Shows like new! Spacious and open floor plan. 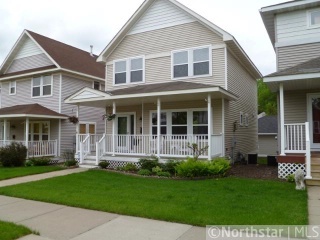 Red Oak hdwd FLR, LR w/gas fireplace, Gourmet KT w/natural woodwork and granite counter tops, custom stain glass windows, Whirlpool, Bath on each level, finished basement w/FR & Office. Excellent location.